Barcelona is a graceful city filled with wonderful sights for all your senses. From the friendly faces to the enchanting architecture, exploring the city and the surrounding regions amounts to an enjoyable tourist experience. To properly experience what the region of Catalonia is all about, explore the area on foot along popular Barcelona hiking trails. Getting out of your vacation villa and taking one of the numerous walking or hiking trails around the region will not only help you burn some calories while on holiday, but also contributes to your understanding of the natural and cultural aspects of Catalonia. Barcelona is a big and expansive city, but it is still possible for tourists to reach most attractions on foot. Exploring the city on foot via popular Barcelona hiking trails allows tourists to stop and admire the rich architecture and views from outside the city looking in. For those with limited availability, there are alternative transportation options including the metro, taxis, trams and buses. 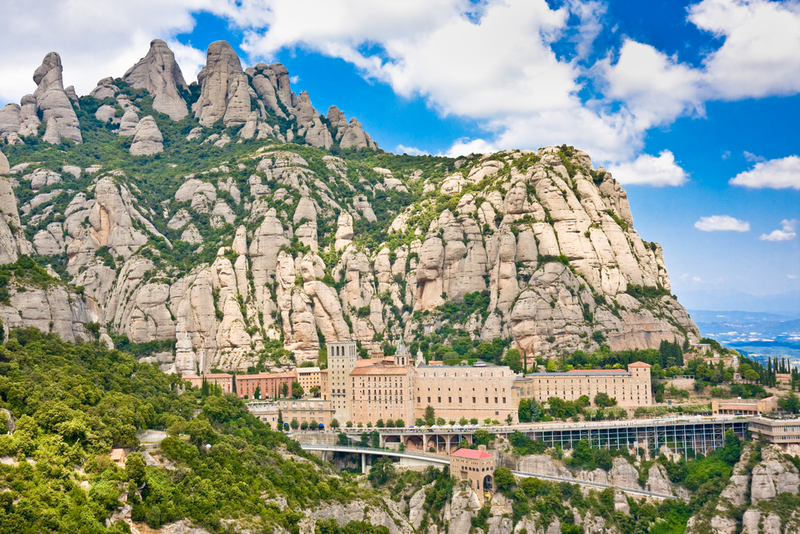 Take a funicular to the top of Montserrat for spectacular views as well as hiking trails for a variety of athletic abilities. To ensure that you do not miss out on any of Catalonia´s famous tourist attractions, consider reserving a place in a walking tour or hire your own guide. With the help of a guide, especially a local guide, you can be sure that you will not miss any attractions along the Barcelona hiking trails. Some tour operators even offer themed walking tours that focus on specific attractions that surround the city. 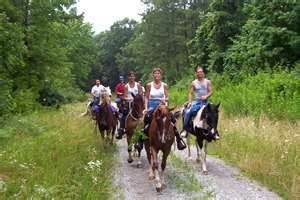 Sample tours include horseback tours, winery tours, cava tours, and nature-specific tours. Some of the best Barcelona hiking trails are found further inland just outside the city. Catalonia is famous for its varied landscape that provides seasoned hikers with formidable challenges. Visitors can enjoy breathtaking views of the city from high elevation areas just outside the city. From atop these summits, hikers will find hidden religious monuments as well as the best views of the Catalan region.